Urban artist John Hicks commissions Specialist Aggregates' sand for Street Art Mural. 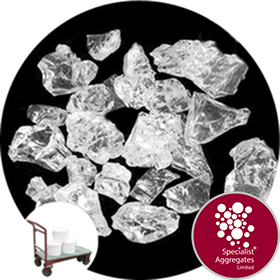 Sparkling clear crystal glass chippings suitable for cement and resin based flooring and work top surfaces. The glass may also be loose laid for merchandising displays and memorials. 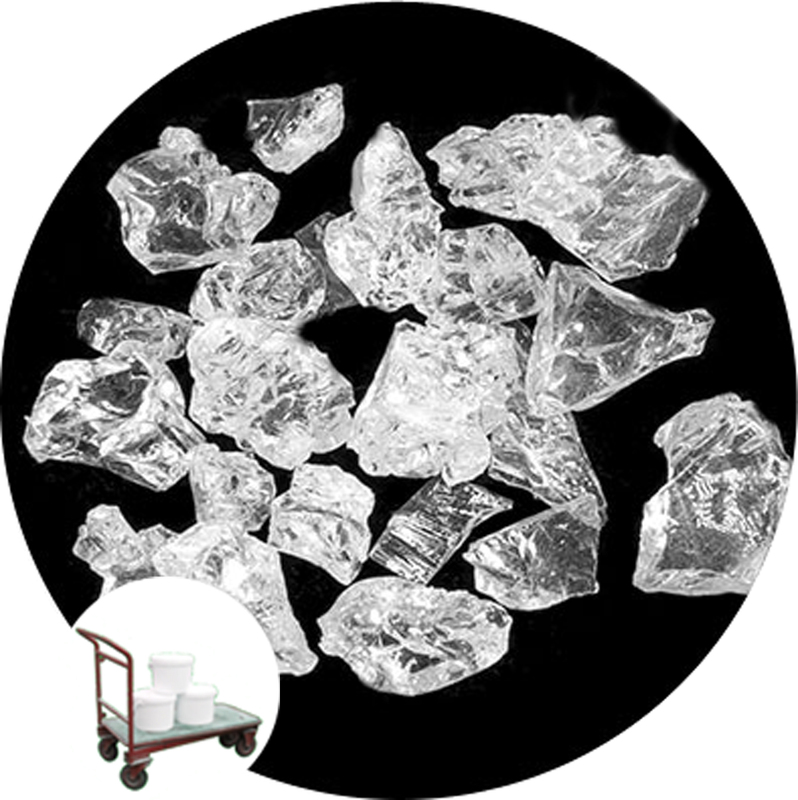 Product Description : Top quality sparkling clear crystal glass chippings that have been crushed and tumbled. 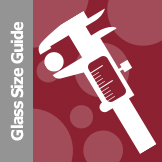 The glass comes as a mix of sizes from approximately 9mm to 12mm (½ inch). Suitable for window dressing, photographic assignments, and memorials. The product may also be incorporated in cement based and resin flooring systems. 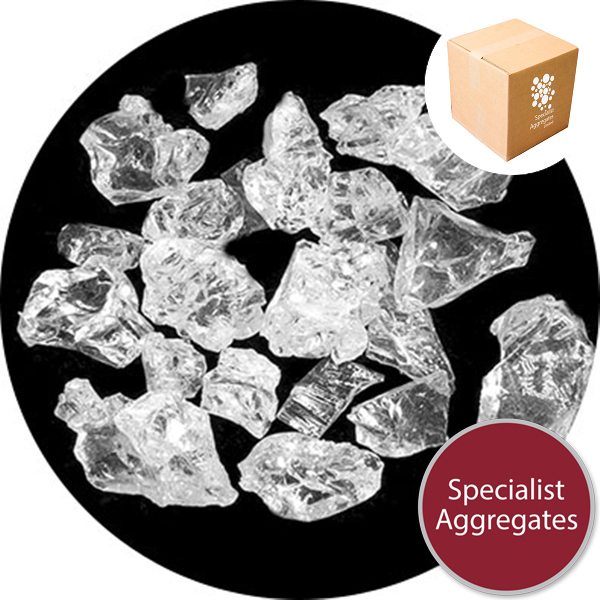 Whilst this glass is generally supplied dry please state when ordering if this is a specific requirement for your application. Being a glass product the striking crystal colour will not loose its sparkle or fade. Availability: Product is held as a stock item for immediate despatch. Safety Information: Glass product - handle with care. 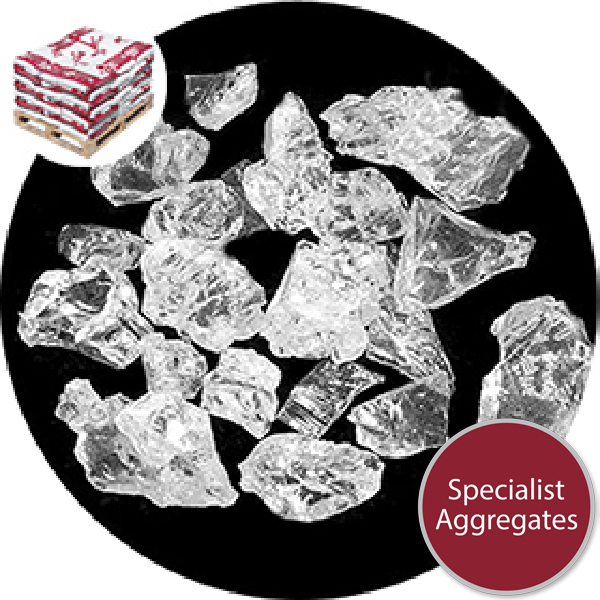 Design Specify: Clear Crystal Glass Gravel from Specialist Aggregates.